Part No: WP420003 Category: Tank Level Sensors for Millipore®. 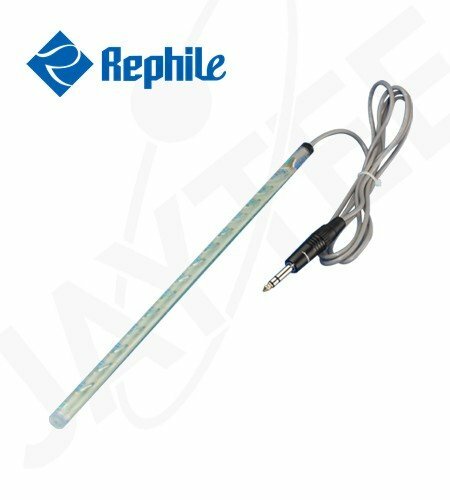 Tags: 100L pe reservoirs, alternative, FTPF06805, millipore, RAPF06805, rephile, tank level sensor, water purification. Alternative to Millipore® part no. FTPF06805. Tank level sensor 100L for 100 PE reservoirs.